More than 10 percent of the world’s population is now considered obese. In other words, one in 10 people worldwide are now grossly fat or overweight. This is a staggering amount and is leading to many weight-related health problems that are claiming millions of lives every year. Published recently in The New England Journal of Medicine, a comprehensive study showed that the problem is no longer confined to only first world nations anymore (i.e., the United States and Canada) but has swept the globe, including regions that have historically had food shortages, like Africa. Conducted in 195 countries, over a 35-year period, the study was presented at the annual EAT Stockholm Food Forum, which brings together prominent scientists, savvy business leaders and astute policymakers to find ways to transform the global food system in order to help solve the many challenges of climate changes, sustainable development and health. Disturbingly, obesity has more than doubled in 73 countries. With 107.7 million children and 603.7 million adults worldwide being now considered obese, in other word, approximately 5% of children and 12% of adults. Overall, the study said that even though the obesity rate in children remained lower than among adults, it had grown at a faster rate during the 35-year study period. Surprisingly, China and India had the highest numbers of obese children, and not so surprisingly the United States and China had the highest numbers of obese adults, the study found. So, not only are we obese as adults, our children are too. This is not surprising since we lead by example and most behaviour is learned. 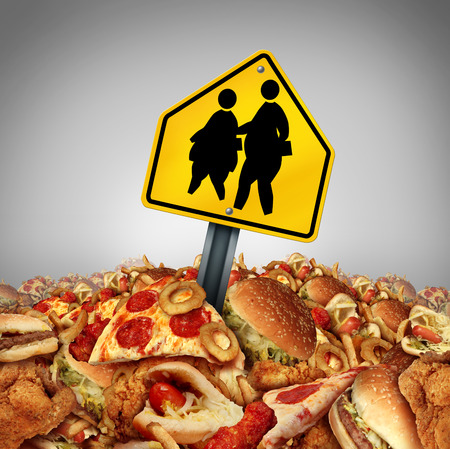 Although there are exceptions, the majority of time if we are obese, our children will be obese too. If we are healthy, then so will our children be. The study warned that we are experiencing a growing and disturbing global public health crisis. 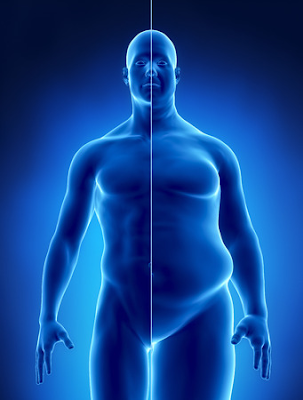 Simply being overweight, even without being obese, is leading to a host of diseases which are wreaking havoc upon our bodies. Afflictions such as cardiovascular disease, diabetes, cancer, hypertension, and chronic kidney disease to name but a few, are increasing at a frightening rate, even leading to millions of premature deaths. How Can We Be Motivated To Change? So, what can you do about being overweight? How often have you half heartedly/half-serious pledged a New Year’s resolution to lose weight? How many times have you started a new diet on a Monday (and ended it by Wednesday!)? How many times have you given up sugar? You get the picture! Adopting a balanced diet and lifestyle choices should become year-round commitments to not only to lose weight but also to prevent future weight gain as well as promote optimal general health in order to to ward off and prevent disease. A good place to start is to adhere to the Dietary Guidelines for Americans. You could, if possible and it's within your budget, visit a nutritionist and make sure that the food you fuel your body with is the very best that it can be. It will be money worth spent. We are not built to exist alone and the journey for better health is something that we don't have to deal with by ourself. It is important to reach out to our social circle and seek outlets for expressions and of course, receive advise. This could be an online support group, professional therapy or even an art class. All of these spaces will allow for safe places to explore the root causes of unhealthy eating and address the problem of your bad diet and poor lifestyle choices. Exercising can also be fun. You can go for a power-walk and catch up with your friends. You can do family hikes or even yoga with your partner. Whatever works, as long as you make a commitment, stick to it and be consistent. Another great to improve your health and reduce the index of obesity is by taking dietary supplements. Most people are deficient in essential vitamins and minerals which leads to diseases and poor absorption of nutrients like iron and calcium. By taking supplements you are filling your body with goodness that will help you in fighting diseases and battling the bulge. Authority reports great site we found that had 38 health categories for supplements has also a wealth of informative articles that will arm you in your arsenal of tools to help reach the peak of health and positive well-being. Unfortunately, the fast paced world in which we live in, is difficult to regulate and monitor when it comes to the food and beverage industry. With fast food being the norm nowadays, the fast track to obesity has never been easier. However, you can control your own personal food environment and lifestyle by surrounding yourself with only fresh greens and fruits, positive people and bright colors, all which will do you a world of good.